Getting the right help with a legal need can make a huge difference for people with mental health problems or dementia. Client Survey: Your results are out! Sue Chandler discusses the main findings of CILEx Regulation's Client Survey 2016. Sue Chandler looks at recent research for the Legal Services Board, focused on legal services consumers with dementia and mental health problems. 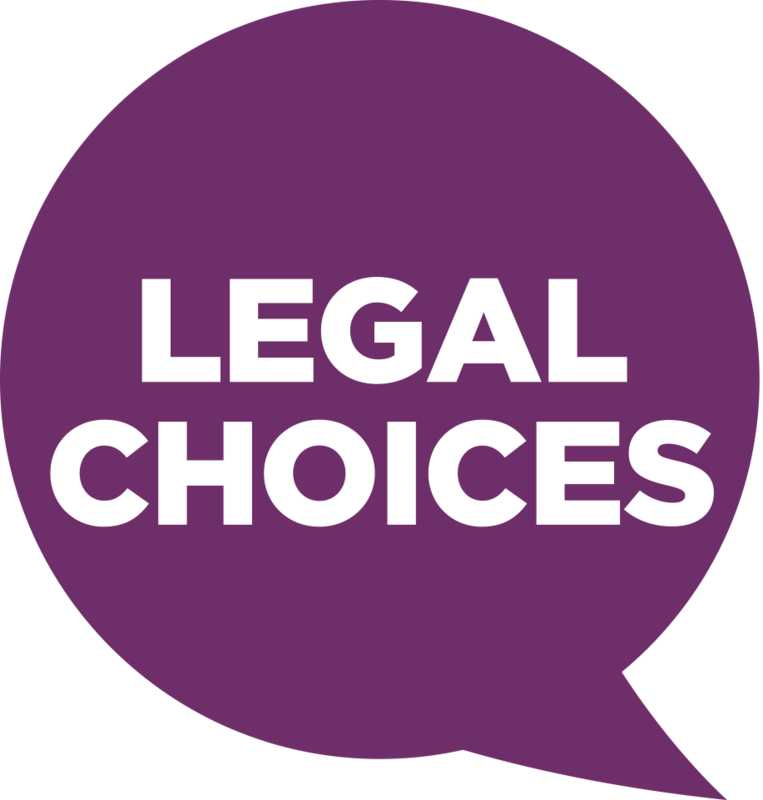 As a consumer looking to choose legal services, it is vital to check a person is who they say they are. Here, Regulation Matters offers some advice on how you do this, together with other tips to help you choose a lawyer. 10 things you should know about the Competition and Markets Authority (CMA) market study into the provision of legal services. The Pride Festival 2017 took place from 24 June to 9 July, with London’s renowned Pride Parade on 8 July. Sarah Bailey reports on the support by CILEx Regulation and what should be next for LGBT matters in the legal sector.